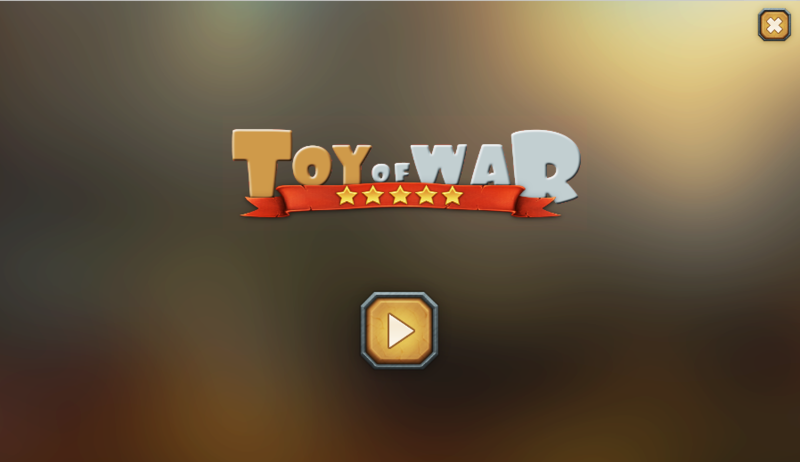 Note: Move your downloaded data to folder /Android/obb/com.noktagames.toyofwar. Welcome to your childhood! We’ve all imagined what if our toys were alive, haven’t we? 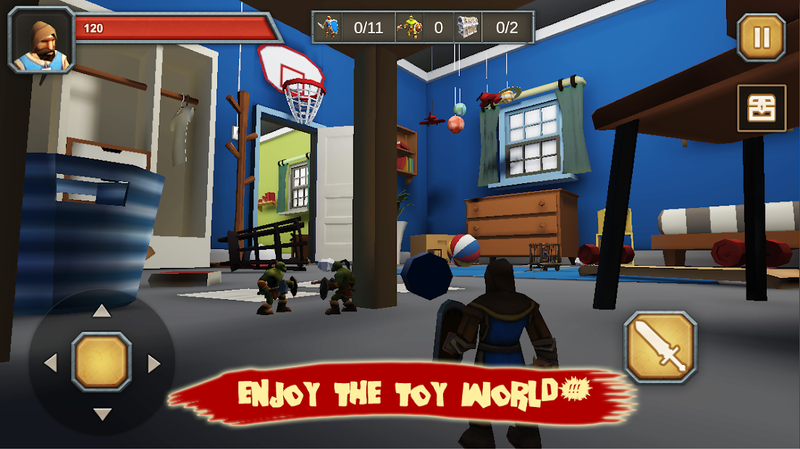 Toy of War is a third person role play action game. The world is under control of bad toys, Orcs! You start alone and you need to rescue your soldiers from bad toys. Collect them and grow stronger. 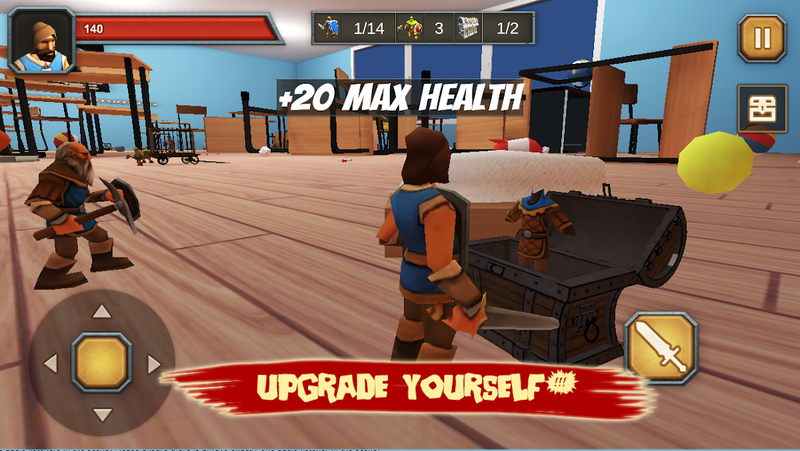 Open chests, upgrade yourself and get stronger. Attend boss fights and clear the world from bad toys. The war is on your way. This is not only a toy war. It’s about whole world. Bad toys are controlling the world. You need to have your strategy, make decisions. Your strategy is important during whole game. Save the world, humans, animals from bad toys. Battle ruins the earth. Battlefield is whole world. Houses, storages, offices. 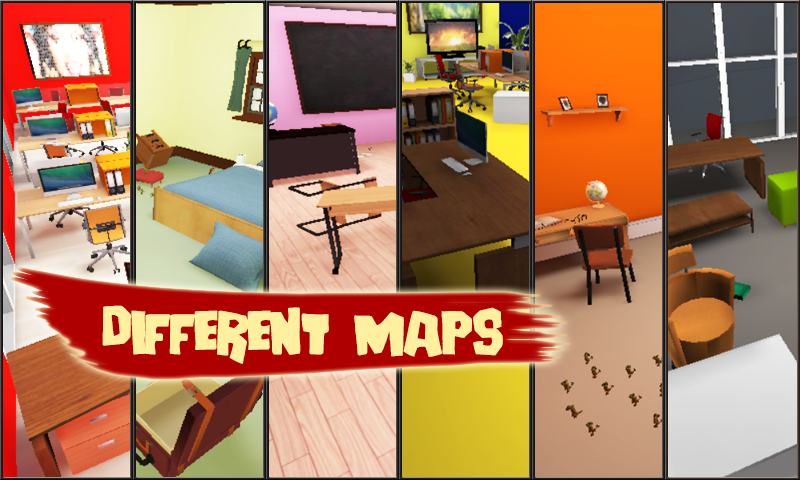 Different maps to clear. 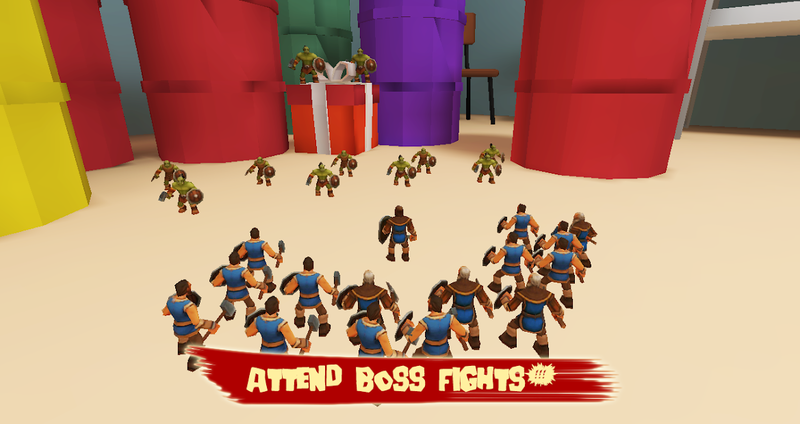 Fight with bad toys with your toy soldiers army. Defense of life is up to you. Finish the battle. Only a powerful king can fight and save the humanity. Can you be the one? Strategy is the most important thing in a fight, in a battle. You should think and make your plans. Control your toy soldiers army. Don’t let them die. Take the damage yourself if needed! Cause you’re the king of blue toys kingdom. There are chests in game. But there’are also guards on chests. Kill the toy guards and open the chests. You can upgrade yourself with various armors and weapons. You can also gain skills such as healing. Improve yourself and your army. Or it’ll get hard to kill bad toy soldiers. There’re defense of maps. You need to defeat the defense of bad toys army. 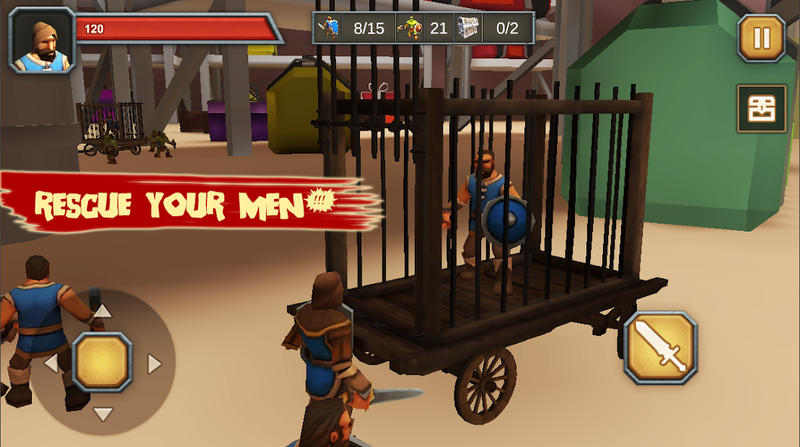 Rescue your soldiers and open chests to upgrade yourself. A great toy war is waiting for you! Attend the battle now! Toy soldiers need a commander. As you are the king of blue toys, they need you. There are different toy kingdoms. Others need you too. Save the toys, save the world. Use your skills you support your army. Toy soldiers need your skills. As a talented toy, you need to lead them. Upgrade yourself with different weapons also. Kill the orcs! Battlefield needs a toy king! The most free game ever. You can do whatever you want. It’s all about your decisions and war strategy. War awaits for you. Toy soldiers awaits for you. Army awaits for you. Will you join the game and have fun extremely? A great war of toy in real world was our dream in childhood. Just as toy story. War changed this time. Its about toy army and you as the king of toys. Join the great toy war and enjoy the battle. Toy of war, is an king toy in a toy war. Have your strategy and apply! Rescue your toy soldiers. Save the world!